Get all 21 of our zebra print borders in one package. 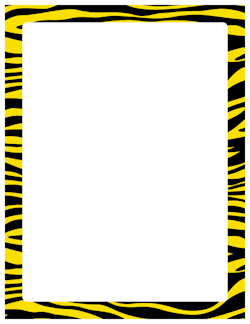 The colors include black and white, black and pink, and many other color schemes. 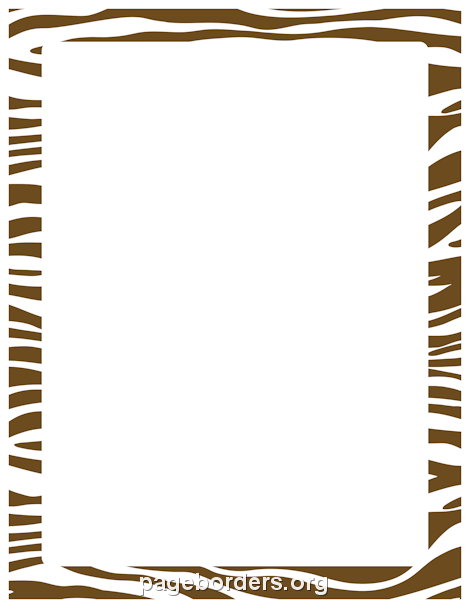 Brown zebra print pattern The border is sized to work with 8.5 x 11 paper (letter size).